What’s going on in your teens mind? Some of us want to know, and some of us really don’t. But to communicate effectively with your teen, it helps to understand them. 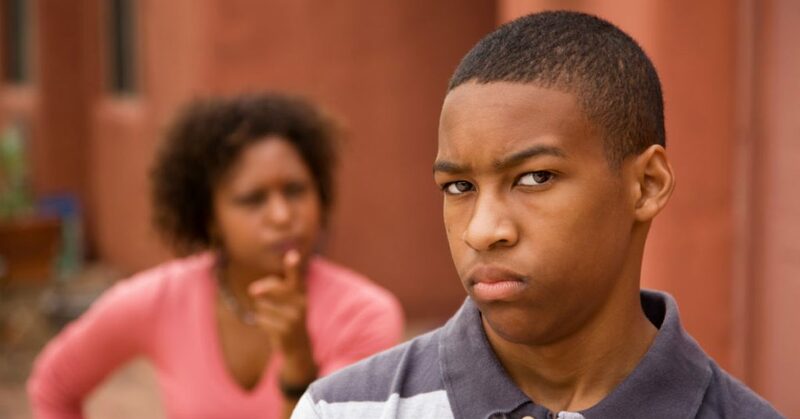 Being the parent of a teenager often guarantees big disagreements, big laughs and big confusion….like wondering what the heck is going on in their Read more.. When you’re dealing with a troubled teen boy, sometimes you can’t handle it on your own. Your best efforts are not always enough to solve your son’s problems and you may need the help of a professional. At that point, it’s time to look for a residential treatment center. A residential treatment center, also known Read more..
Depression is a confusing and scary condition, particularly when it affects teenage boys. The feelings of unexplainable sadness and lack of feelings all together can often be too much for boys to take. If the mental illness is diagnosed, it can be treated through psychiatry and/or medications to allow your son to live a normal Read more..
It’s always difficult to communicate with teenagers, particularly when it comes to the rules. You want to make it clear that your rules are for their happiness and safety, but they often see it as a way to trap them under your control. From there, it makes it difficult to talk about anything. When speaking Read more..